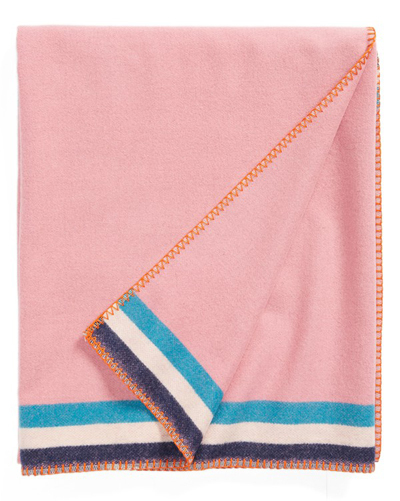 Perfect for any living room or den, this rich, cozy Woolrich Border Stripe Wool Blend Blanket—crafted from reclaimed fabric at the original Woolrich mill— features a sporty striped border and whipstitched edging. $125. Free shipping. Buy here.